In these years, buying a right camera will became a challenging decision, as so many manufacturers brought their fantastic imaging stuff with tons of features in an amazing affordable price. The best camera manufacturers like Nikon, Canon, Sony, Panasonic, Pentax, Olympus and Leica have their own imaging marvels equipped with dozens of features. 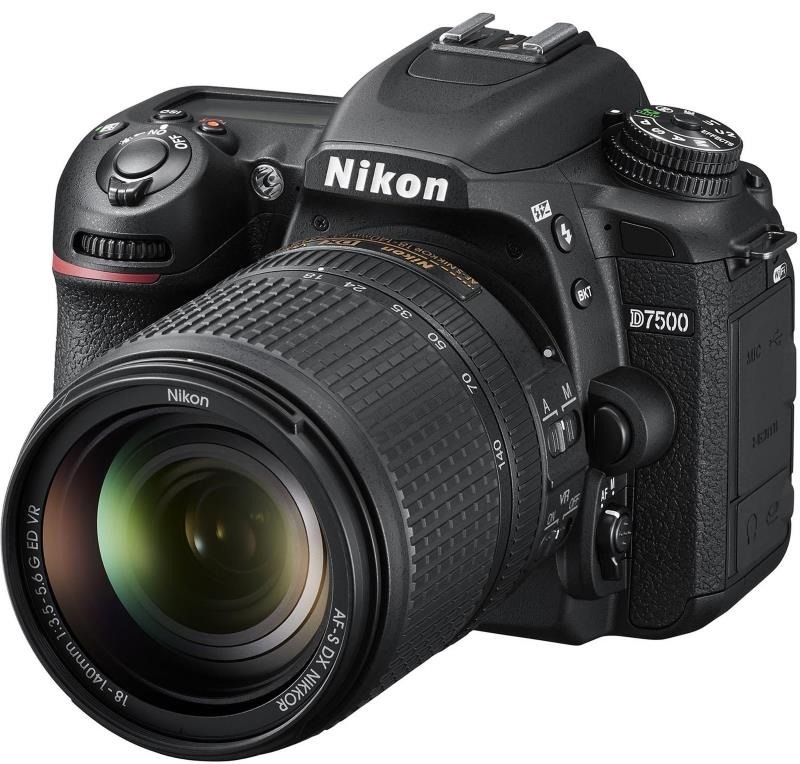 The Nikon D7500 uses the same 20.9 MP DX-format image sensor and EXPEED 5 image processing engine as the D500. Equipped with 51-point AF system with 15 cross-type sensors and group-area AF paired with up to 8 fps continuous shooting. It can capture videos in 4K Ultra HD and 1080p Full HD video with stereo sound, power aperture control, auto ISO, and 4K UHD Time-Lapse movies. 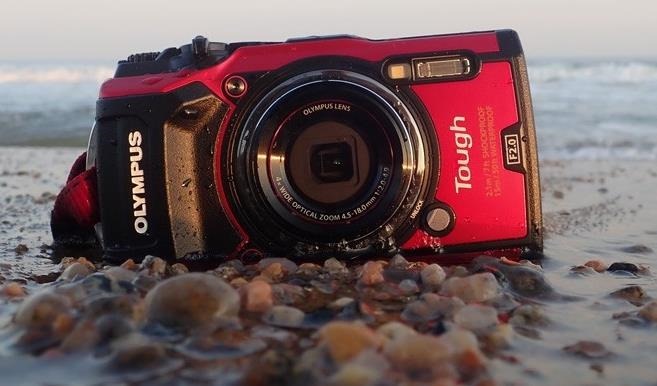 The viewfinder is improved with a 3.2” 922K dot LCD display with tilting and touch functionality. On connectivity side, the camera has built-in Wi-Fi and Bluetooth for easy connectivity through the Nikon SnapBridge App. 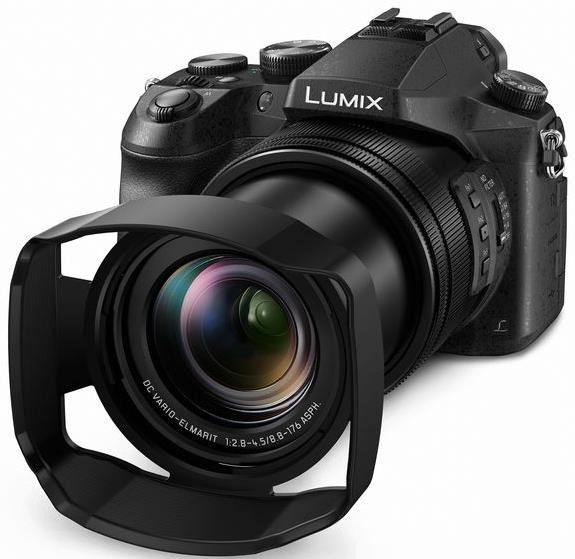 Good high ISO performance, 4K video capturing capability and 8fps continuous shooting makes it an ideal choice for the Consumer enthusiast camera 2018. The special thing in Nikon D850 is the back-side illuminated (BSI) FX-format full-frame CMOS image sensor with 45.7 megapixels without an optical low-pass filter. The new EXPEED 5 engine quickly processes all 45.7 megapixels of data for lower noise, wider dynamic range, subtle tonal and textural details, high-speed continuous shooting at approximately 9 fps at full resolution with full AF performance, full-frame 4K UHD movie recording and slow motion up to 120 FPS at 1080p. In addition to this, it supports 8K and 4K time-lapse movies with high levels of sharpness and detail. The camera has the lowest base ISO (ISO 64) of any DSLR or mirror-less camera. All these features makes it an ideal choice of Professional Photographers. 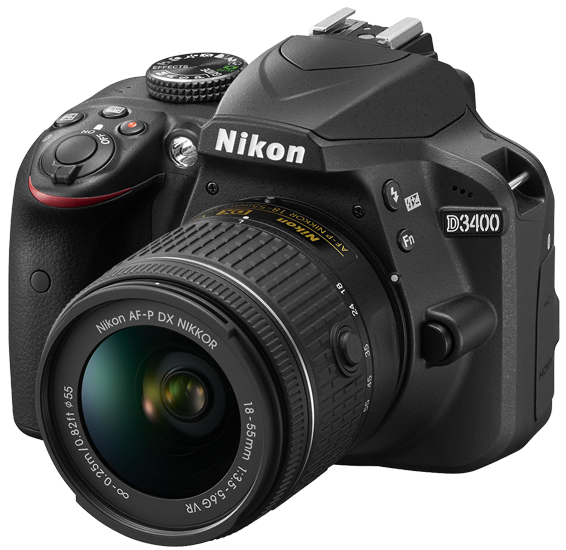 The compact and lightweight, Nikon D3400 is designed to go everywhere you go. It is equipped with a 24.2-megapixel DX-format CMOS image sensor with no optical low-pass filter for breathtaking image quality. It can easily connect with Nikon SnapBridge to a compatible smartphone or tablet to take and share photos. As it is intended for beginners the best part is to learn as you go with the in camera Nikon’s innovative Guide Mode makes it an ideal choice as a beginner’s weapon. 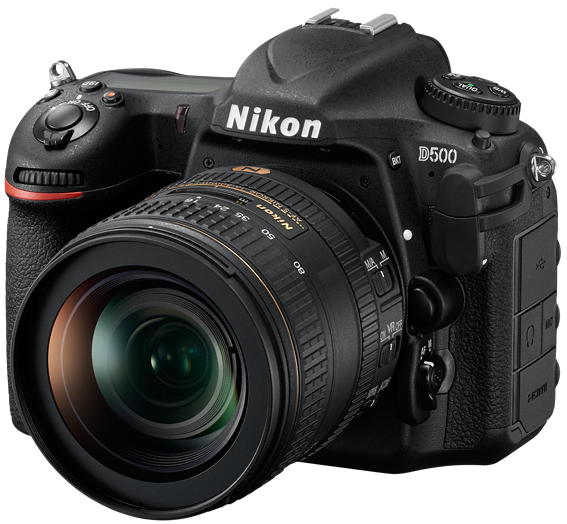 Packing a lot of power into a smaller camera body D500 is a technical marvel, the fruit of Nikon’s tireless strides towards producing the world’s greatest cameras. 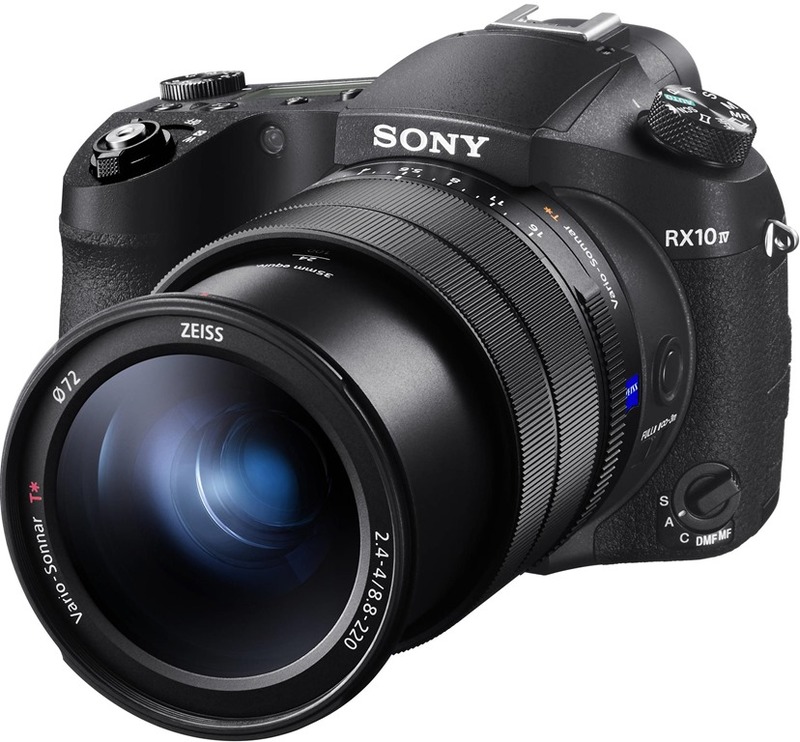 20.9MP DX format CMOS sensor without Optical Low Pass Filter paired with EXPEED 5 image processor makes it a veritable powerhouse of processing power and technological advances. The ISO range of the camera is 100-51,200 expandable to Lo 1 and Hi 5 (50 – 1,640,000 equivalent). You can shoot cinematic 4K UHD video in this dual card slots equipped camera. The Nikon D500 is ready to go wherever your passion leads you, capturing everything with stunning clarity, speed and resolution makes an ideal choice for amateurs as well as professionals.